With the massive expansion of new blogs appearing on the web, complete understanding of the various features blog-platforms offer is next to impossible. Considering the pace at which these blogs are created, and inevitably, taken down. To mistake a spam comment for a serious one, or perhaps accepting an ill-intending pingback are honest rookie mistakes. But to be completely ignorant of a subscription feature, that can be read and analyzed by anyone or anything, has some implications. Many of the blogs I’ve seen are by, like my self, flesh and blood people with no business interests. Using his or her blog as an open diary, documenting a trip or even as a cheap egotistic publicity portal. The lack of interest among the blogging community may act as an illusion. The illusion that the content published can never be interpreted as acts of the blogger’s personal conduct, or perhaps fanatically studied. As with trying anything new, a little research beforehand never hurts. Neglect, or even avoidance, from SEO-traffic generating tools wont keep stalkers sticky hands away. 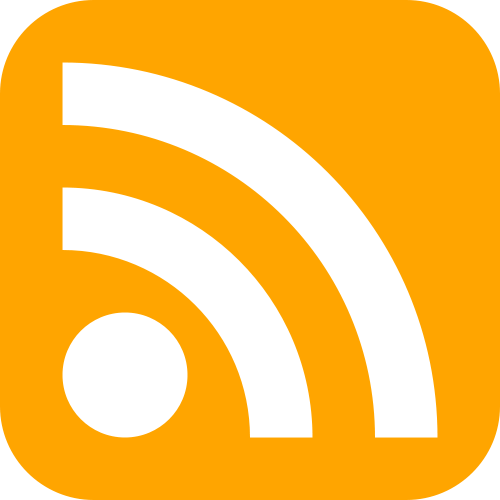 A ghostly RSS-feed is anonymously publishing in the background, and is anonymously downloaded daily. In an almost voluntary privacy violation.